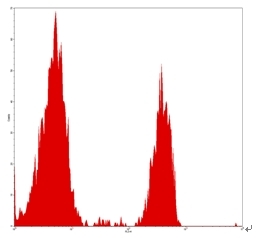 Displaying 1 to 50 (of 633 products)	order by Products Name. 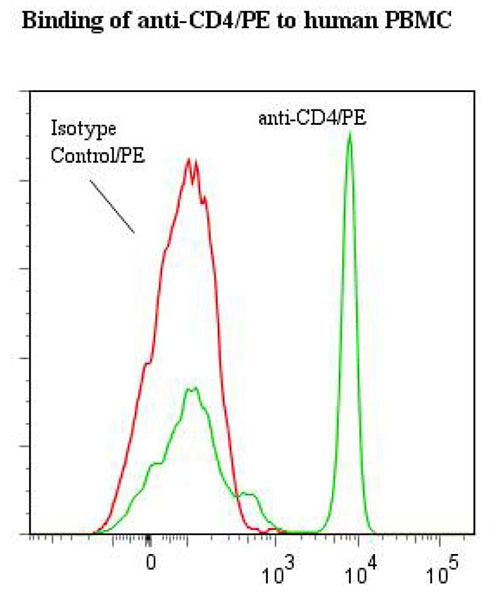 > 95% pureCD4 antibody (PE) was purified by Protein A chromatography. 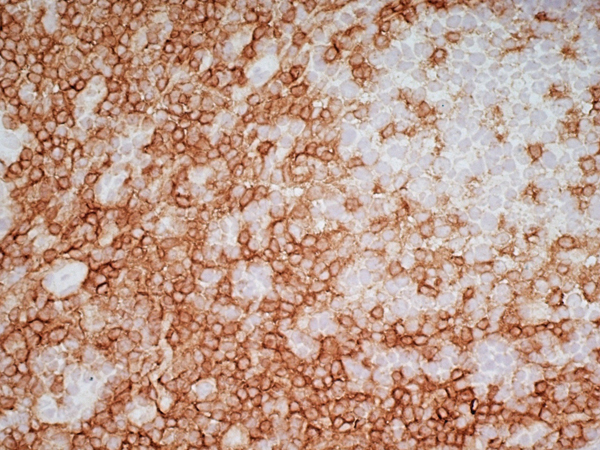 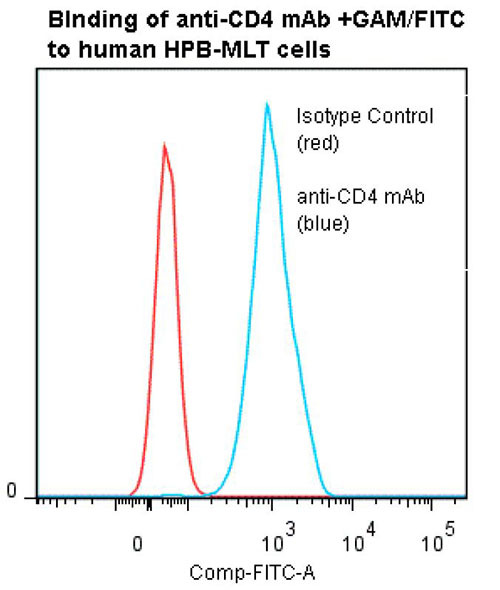 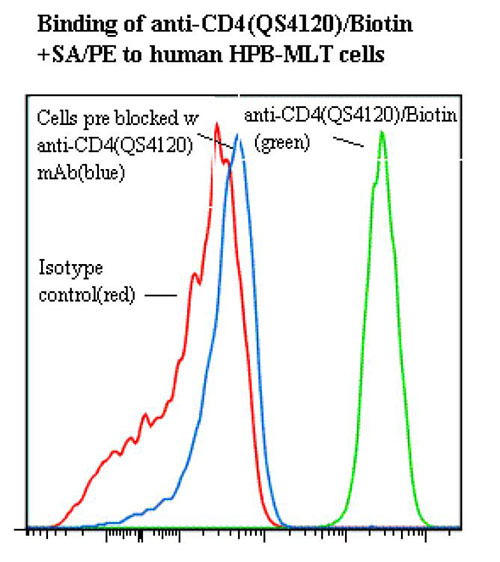 Host: Rat / Reactivity: Mouse CD4Cross reaction with human T-cells was not found. 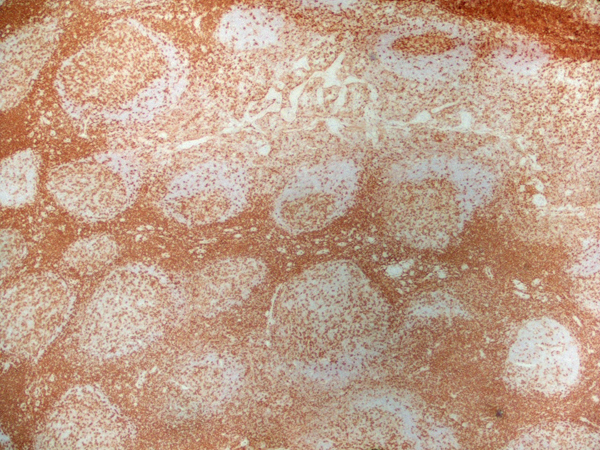 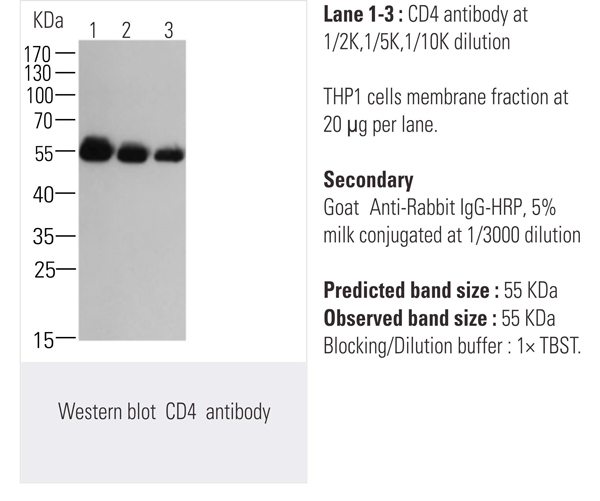 CD4 antibody was purified by chromatography on protein A Sepharose. 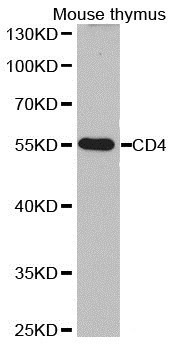 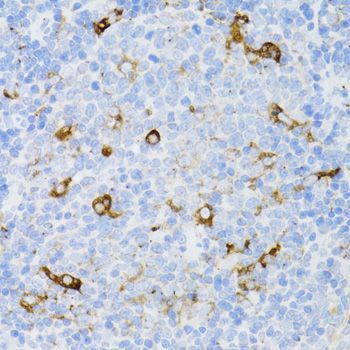 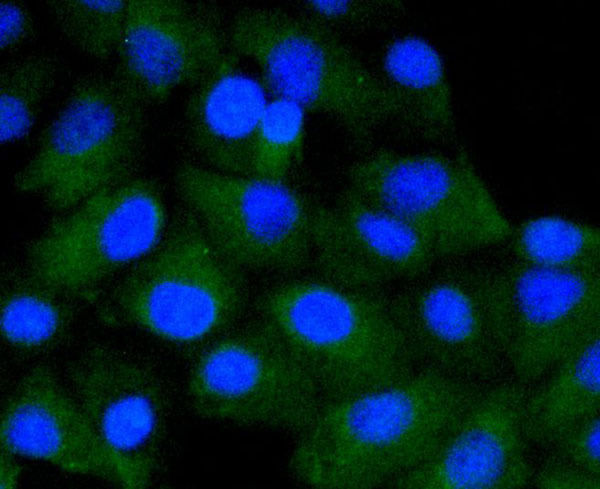 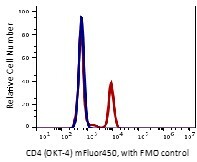 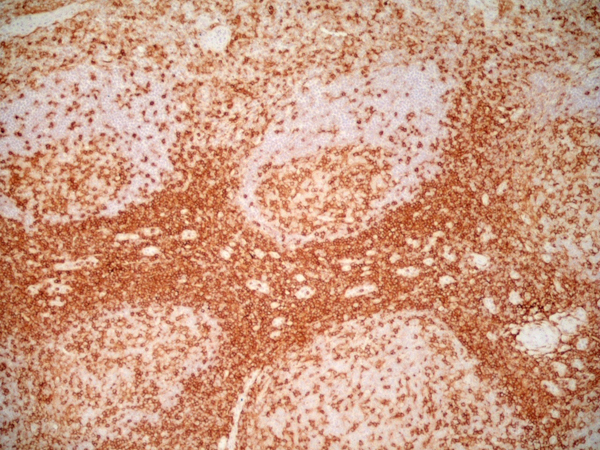 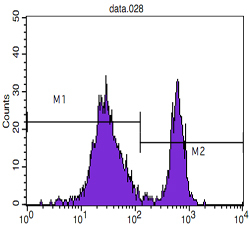 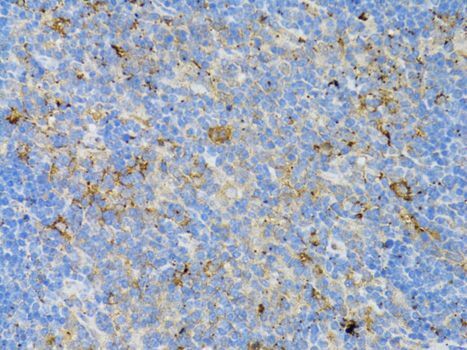 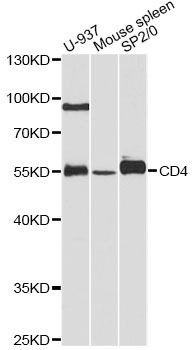 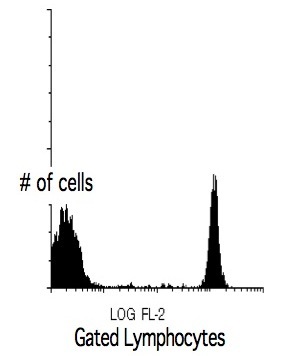 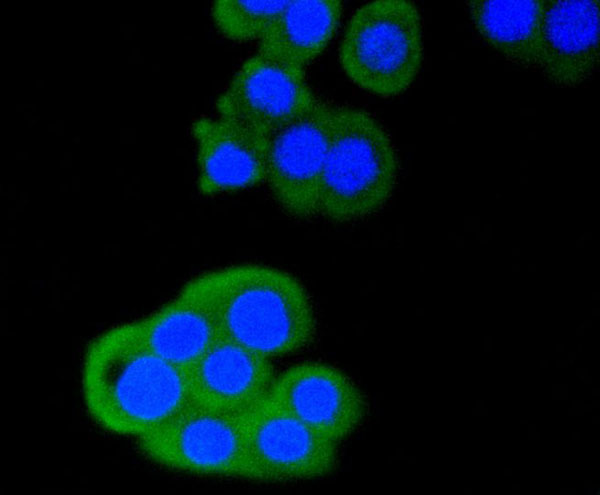 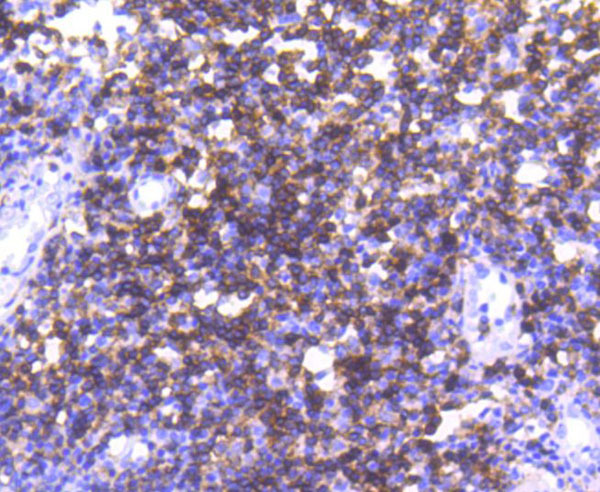 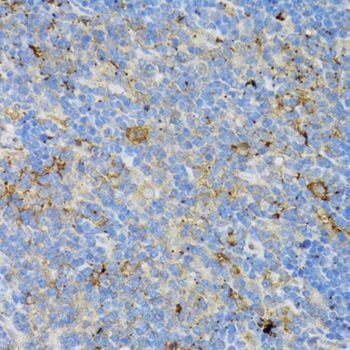 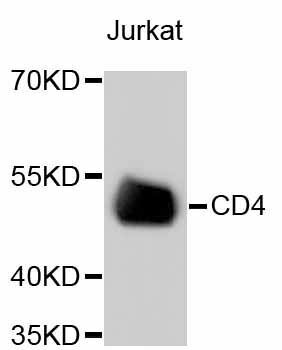 CD4 antibody (FITC) was purified by Protein A chromatography. 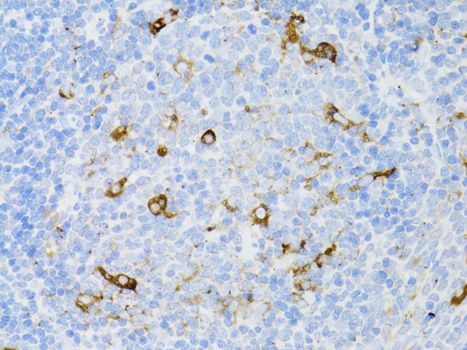 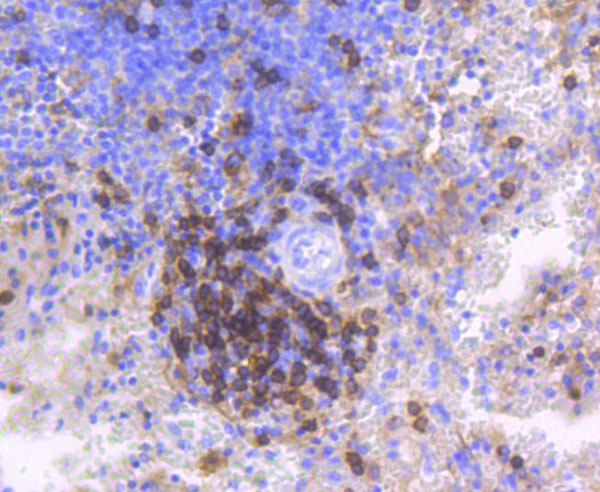 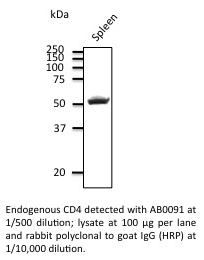 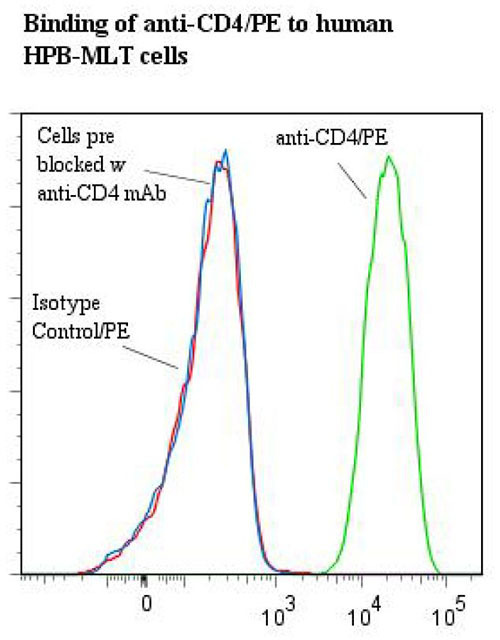 CD4 antibody (PE) was purified by Protein A chromatography.